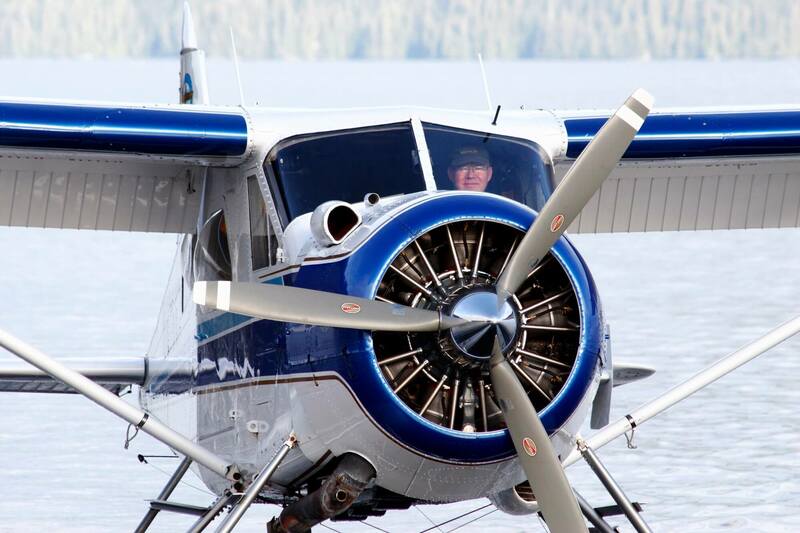 Experience the life of an Alaska bush pilot! 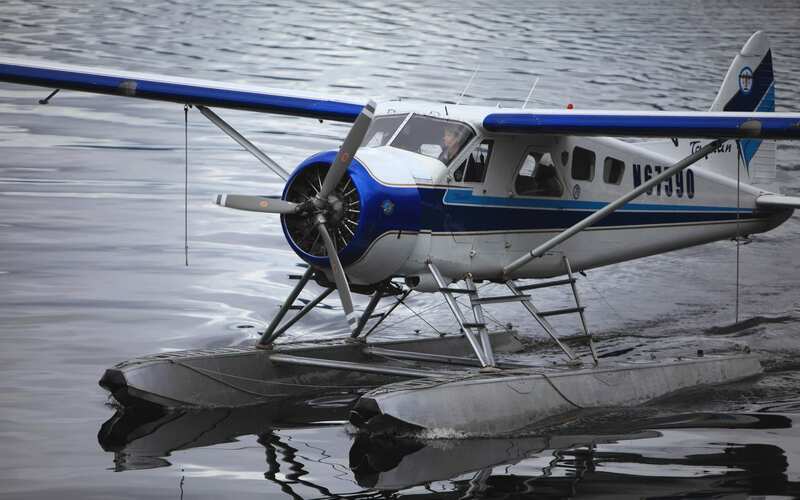 Superb scenery, stops at remote outposts, and a true bush pilot experience are yours on this unique way to see the real Alaska. 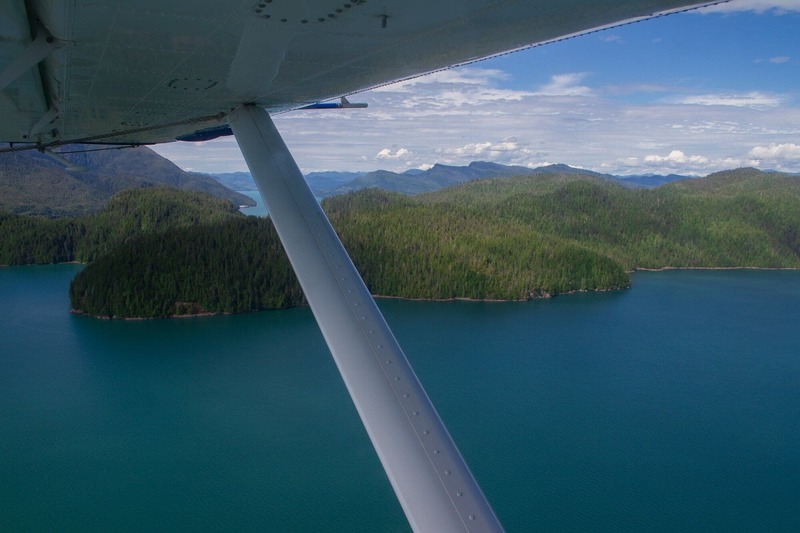 Join us on one of our daily scheduled mail, freight, and passenger flights to one or more of our neighboring communities or secluded wilderness areas. Communities include historic native villages, remote camps, and colorful fishing towns. Stops at such locations as Thorne Bay, a timber harvesting community located in a scenic bay, the native village of Hydaburg, once a reservation, and remote residences in the Behm Canal, near historic Loring, could be included on your chosen route. 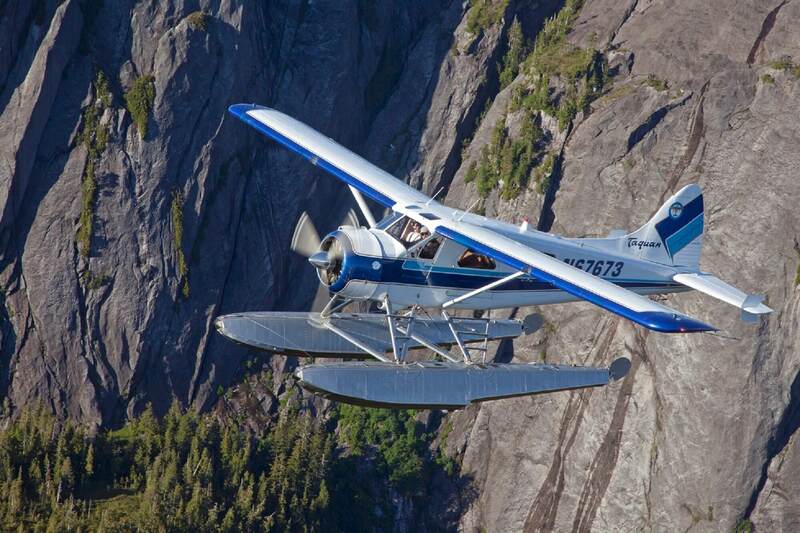 From on board a DeHavilland Beaver or Otter you will fly over some of the most beautiful tree-clad mountainous areas in the sprawling 16.8 million-acre Tongass National Forest. The nation’s largest forest is filled with numerous islands, most of which are uninhabited, that are intertwined with pristine bays and sounds. Your pilot will identify points of interest and any wildlife sighted along the way. All landings will be made in hidden harbors and sheltered inlets. Shortly after dropping off any mail, supplies, or passengers, the flight will continue onto the next destination. Each stop could become a unique photography opportunity for the nature lover and photographer with some flights including up to four stops. There is no better way to experience our way of life and to meet friendly back-country Alaskans in their environment. Please Note: Flightseeing tour conducted on a daily schedule or with a four fare minimum. Weather could alter flight routes for safety and quality assurance. Taquan Air operates under a special use permit from the U.S. Forest Service. This institution is an equal opportunity provider. Passenger names and weights are required by the FAA for weight and balance calculations and flight manifesting. To ensure aircraft weight and balance is within operating parameters, guests weighing 250 lbs. (clothed weight) or more may be required to pay an additional surcharge of $150 over the published fare direct to the tour operator. A no-bag policy applies; however, if you have medical needs that require a carry-on bag, please contact us in advance of your tour departure. All other bags brought to our terminal will be stored until you return from your flight. This was an excursion booked through Holland America Cruise Lines and our first time on a floatplane. Our pilot Jim was filling in for one of the regular pilots due to the increased demand... and now we know why: Jim's timely narration combined with an awesome music selection provided the perfect backdrop for this wonder of nature. Everyone on the plane has a perfect window view for the scenery and a headset for the audio. The take offs and landings are some of the smoothest and coolest you will ever experience. We went on a warm and sunny day, so no special clothing needed. 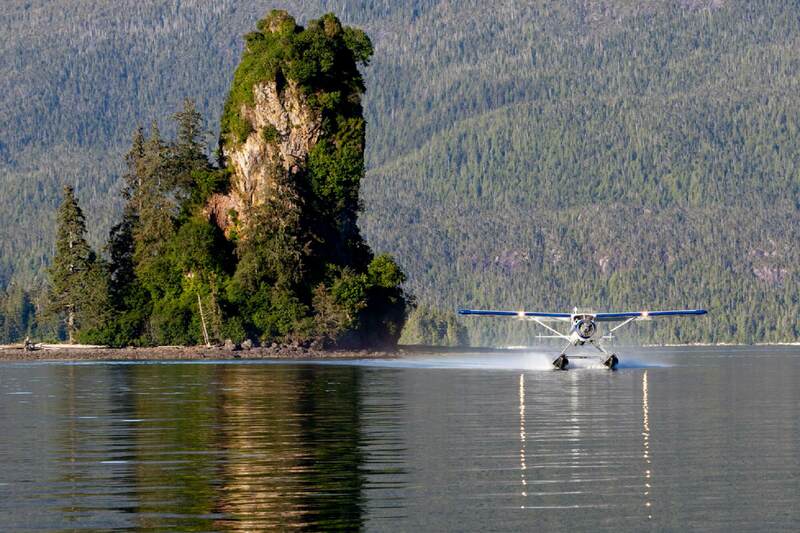 A floatplane adventure is simply a "must do" in this area and Taquan Air is amazing. I can see that Larry has already been mentioned in previous reviews, but I have to add another because he’s quite simply a lovely man and excellent pilot. I wasn’t the most confident flyer in my group but Larry’s approach was reassuring, kind and courteous. All in all a tip top gentlemen. Oh the sights were pretty awesome too. Our pilot was very competent and we had great confidence in his ability, especially since he informed us that he served in the Middle East and worked on his own plane. I was given the privilege of riding up front. Fabulous flight with Larry! Incredible views and lots of laughs. Loved every minute of our tour from take off to landing!